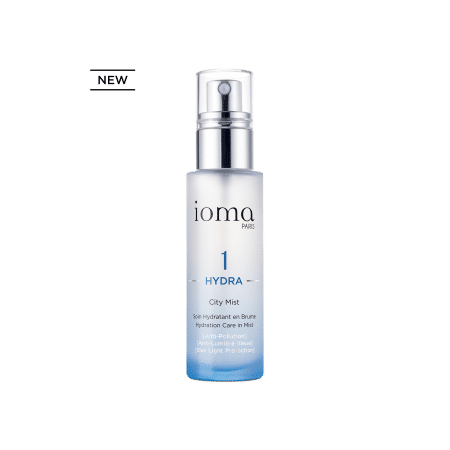 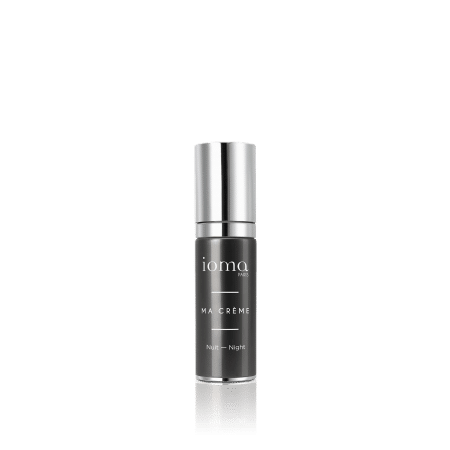 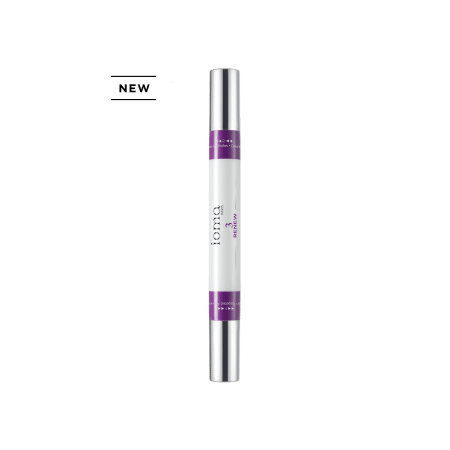 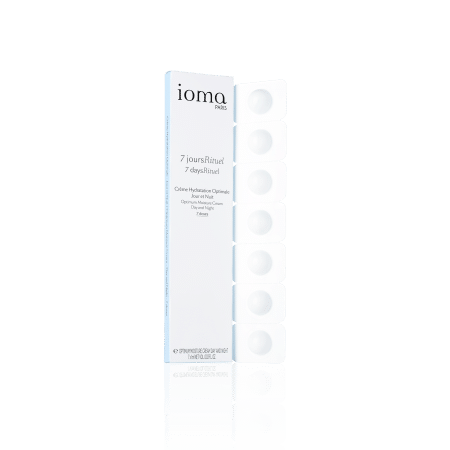 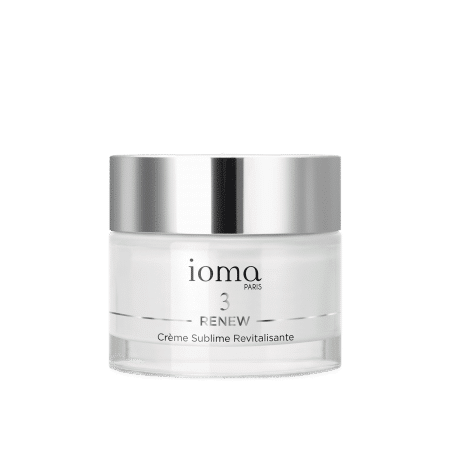 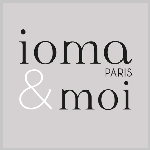 IOMA face creams meet the specific needs of your skin. 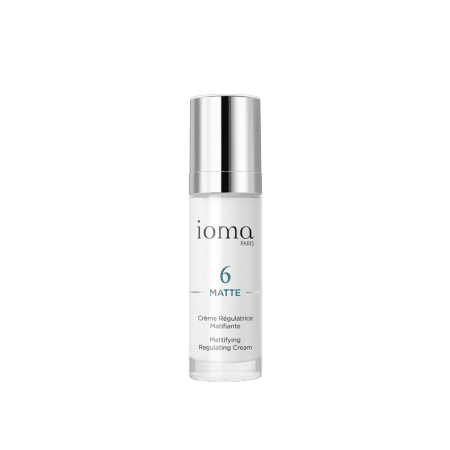 Matifying, moisturising, anti-stain, anti-fine line, or anti-aging day cream?... 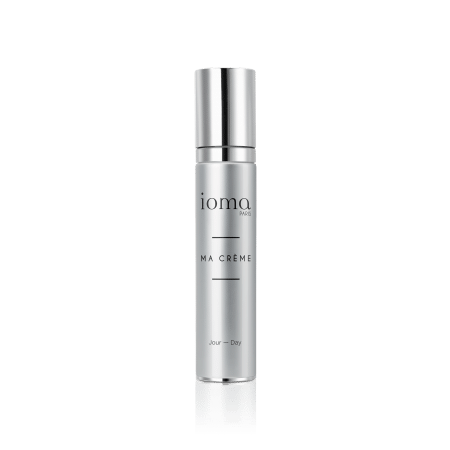 Find the day cream adapted to your needs!